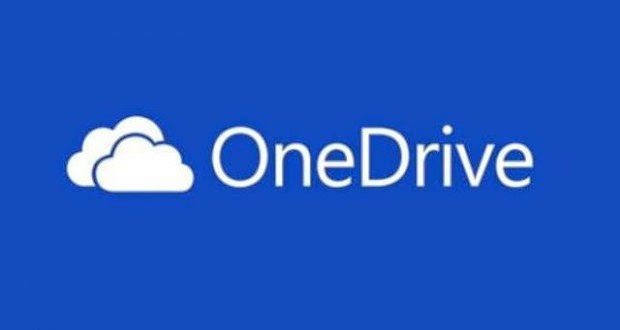 IWASSA Co.: Microsoft's share of users over an area of ​​one drive to 15 GB for free. Microsoft's share of users over an area of ​​one drive to 15 GB for free. Comes Microsoft's cloud storage service, Wen Drive with 15 GB of free space, and so by default, after upgraded from 7 GB as it was in the past. But Microsoft decided to give users the extra space at no cost to remember. Starting today, users will receive Wen Drive to 15 GB of additional private pictures of the camera, so the total free space of 30 GB. Resulted in Microsoft's strategy to make Wen Drive product vital during the recent period, so it has to integrate the service in the Windows desktop, and Windows Phone, and Outlook, Microsoft 365, and other products, so as to keep up with the pace of competition with Google Drive and Dropbox. And because it is fundamentally related to the Windows platform, the Wen-Drive is available on Windows 8 in each of the Modern interface and desktop, with the ability to upload files directly. Regardless of the platform you use, Microsoft says that everyone will benefit from the new free space, they are available on Windows, and Windows Phone, and iOS, and Android.